When reducing the amount of junk I eat I struggle as I really love desserts. That's when I go searching for alternatives. 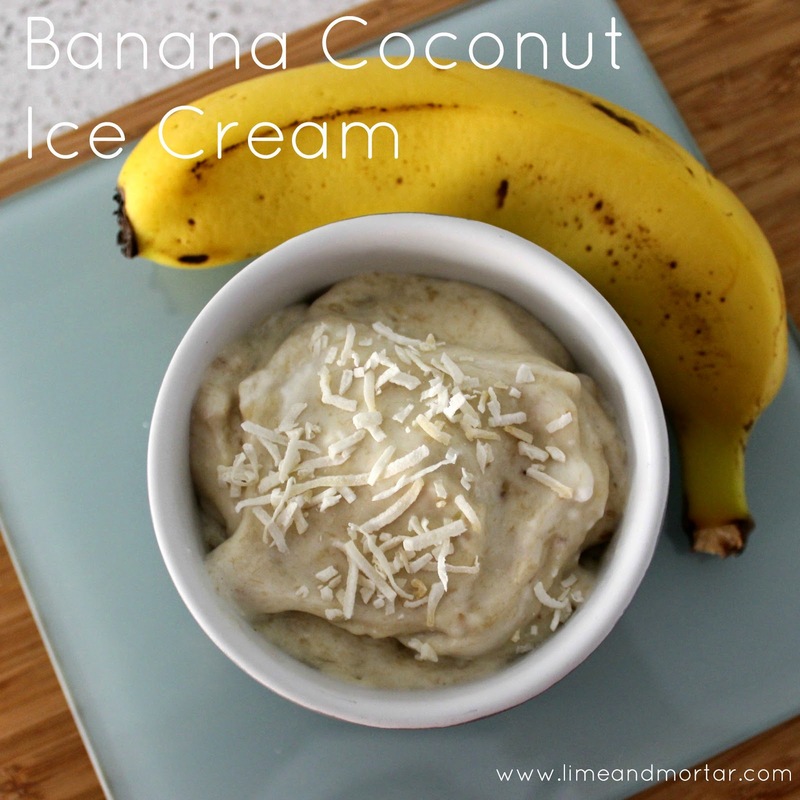 This 'ice cream' is really yummy and a fantastic healthy treat! If I make a curry with coconut cream I put a little aside. 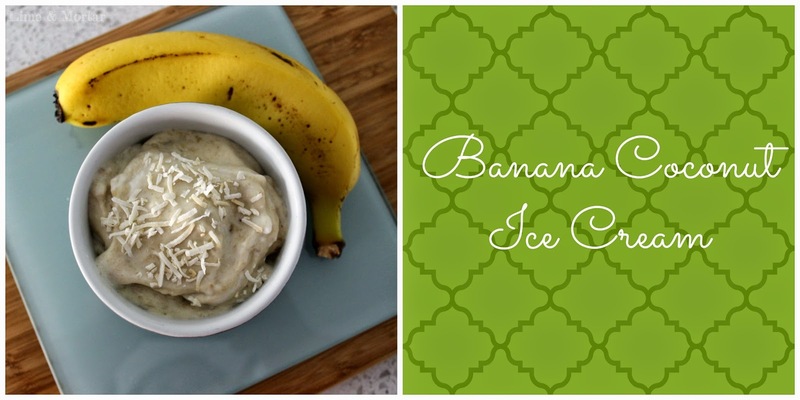 I keep sliced frozen banana in the freezer as its great for this dessert and smoothies. 1) Place the frozen banana and coconut cream in a food processor. Set aside for 15 minutes so the banana softens. 2) Process until smooth. Place into a ramekin and put in the freezer to set. 3) Enjoy your simple healthy dessert.